Thank you! The DigiFree freebie search engine is about to list this blog post! 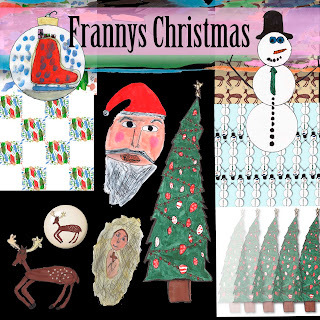 QP Freebie from Franny's Christmas Kit..